1. As with every year we start number one by just reminding you it is perfectly acceptable to book a Summer vacay right now and not feel guilty about it. 2. The Golden Globes made history, the Critics Choice Awards changed the game and the rest of Awards Season is in anticipation. With so many stand out performances and powerful films it is almost impossible to identify our winners, paving the way for another unpredictable awards season. 3. 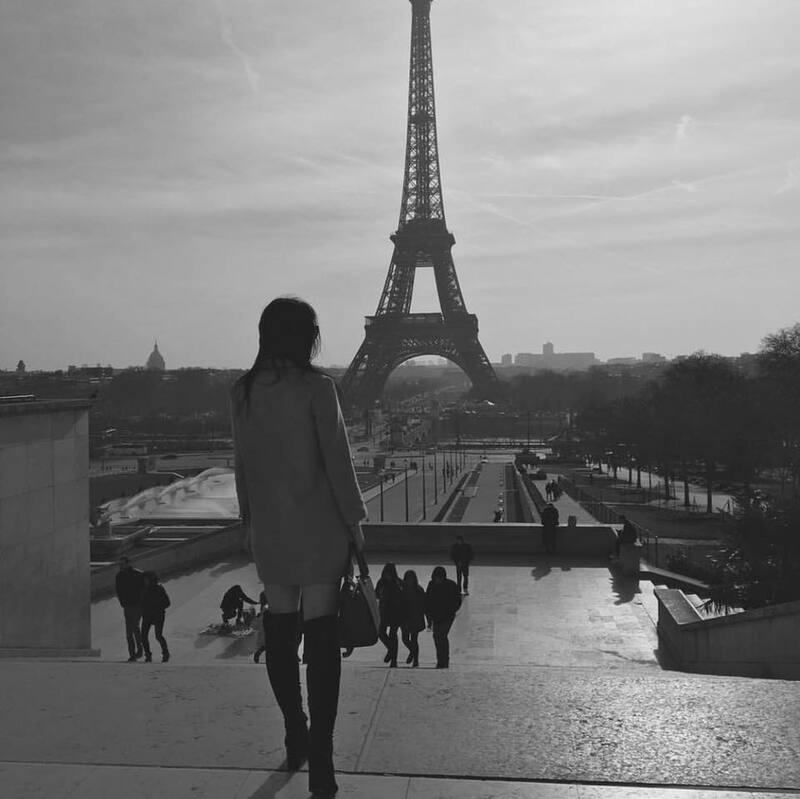 The power of social media has dramatically risen over recent years but 2018 has already proven to be momentous with the #TimesUp campaign. We can only expect this to expand as it provides voices to the globe. This is something we are incredibly grateful for and cannot wait to see the progress it has on the horizon. 4. 2018 marks the Suffragette Century and we can't wait to participate in events celebrating 100 years since the Representation of the People Act. This was the benchmark for change in UK Politics and is the milestone that led to our passionate stance on voter participation today. 5. This years Met Gala theme is, 'Heavenly Bodies: Fashion and the Catholic Imagination': to be held on April 30th. OH, and did I mention Rhianna is hosting?! 6. Can you believe it has already been four years? This years sees the 2018 Winter Olympics in South Korea and the Fifa World Cup in Russia. 7. With a royal baby due in April and a royal wedding in May it is another big year for the monarchy we cannot wait! We love all things quintessentially British. 8. Hamilton has finally made it to the West End, a date that has been in our diaries for days, months, years. No exaggeration. 9. This is our last year to mention Fifty Shades, with the final movie premiering in February. This is one guilty pleasure we can't help but miss already. 10. It is a big year for films with Mary Queen of Scots, Mary Poppins Returns and Oceans 8 paving their way to the big screens. These are just some of the films that have been in the works for quite some time sending our anticipation into overload. 11. 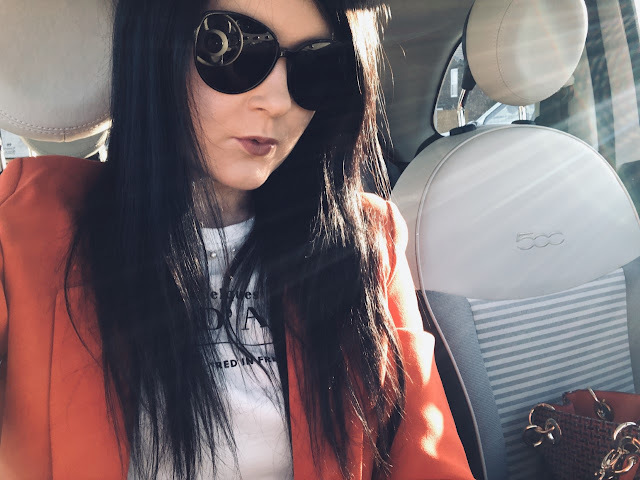 Did we ever think we would see the return of 90's mini sunglasses? They are outrageous, and we are already rating them. 12. After skipping last year due to her show stopping pregnancy Queen B is headlining Coachella. 13. Visiting the edge of the Earth is now possible. VS angels Josephine Skriver and Jasmine Tookes spent the start of the year hopping around Antartica. This has just made it to the top of every bucket list ever created. 14. Many of our favourite artists are hitting the road this year with Katy Perry, Taylor Swift, Kendrick Lamar and Ed Sheeran all on tour ... just to name a few. 16. Pantones colour of the year; ULTRA VIOLET. 'A dramatically provocative and thoughtful purple shade, PANTONE 18-3838 Ultra Violet communicates originality, ingenuity, and visionary thinking that points us toward the future' ... and it is completely perfect. 17. It is the year of switching off. Spend your evenings with a book in your hand and your phone locked away. We always talk about doing it but it's now time to place it into practice and stick with it. 18. 2018 is the year of you. There is nothing wrong with evaluating, goal setting and concentrating on your desires. It's time to look after yourself and think about what YOU want to achieve this year. 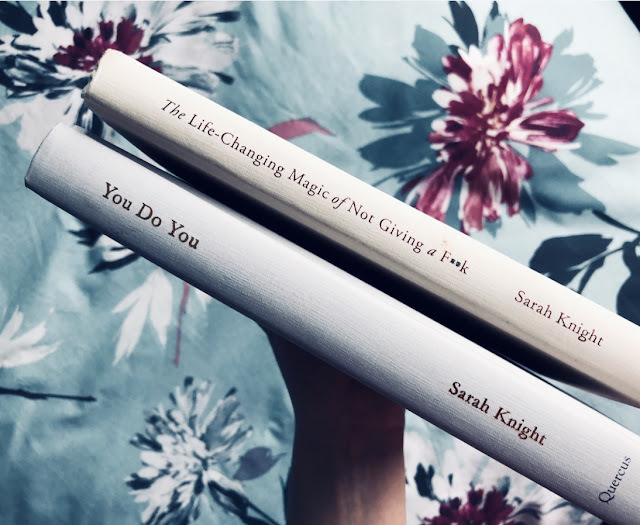 Sarah Knight, author of 'You Do You' and 'The life-changing magic of not giving a f**k', uses her sassy personality to help you out in these two books (that I could not recommend enough!). Strive, but always be grateful. Have a wonderful week darlings, we don't do January blues around here.